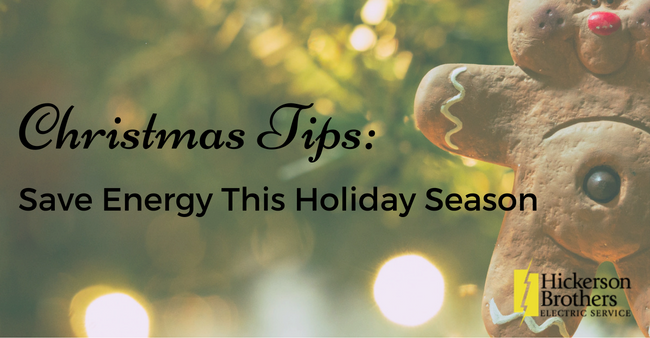 Christmas is a time of great emotion and celebration in which-business mingling and met with people who love to enjoy good times together. However, none of this is cause for us to turn our backs, the increase of electric power. The year of 2015 was not one of the easiest in our country and we end up witnessing a series of political and economic problems. This has resulted in a drop in the pace of the economy and the retail sector had a drop in revenue and movement. That’s why, more than ever, this is a time when we must economize and reduce unnecessary and excessive expenditures of both commercial establishments as well as in homes. Why spend so much energy when we can reduce consumption by up to 60% only with the replacement of the lighting of an environment? 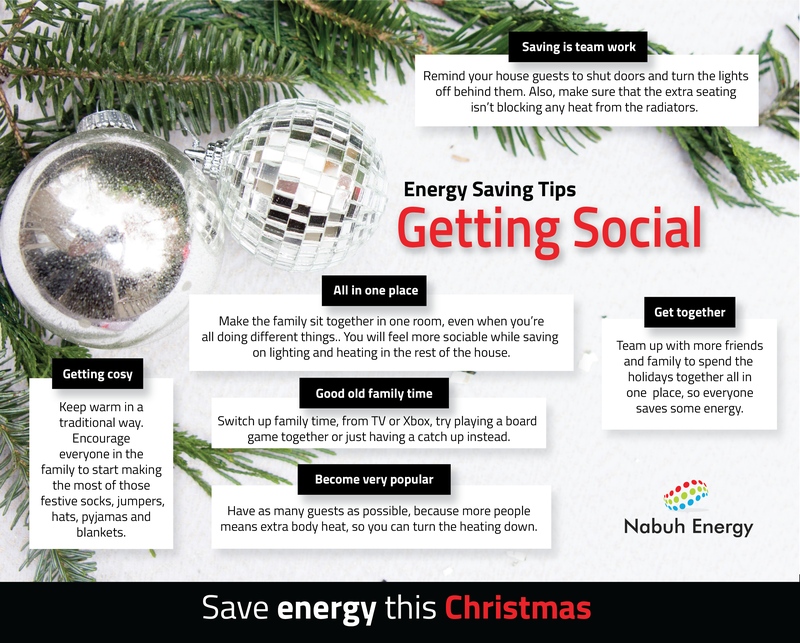 In addition to being extremely favourable to the environment, the reduction in energy consumption represents a significant savings in the pocket of people and company. 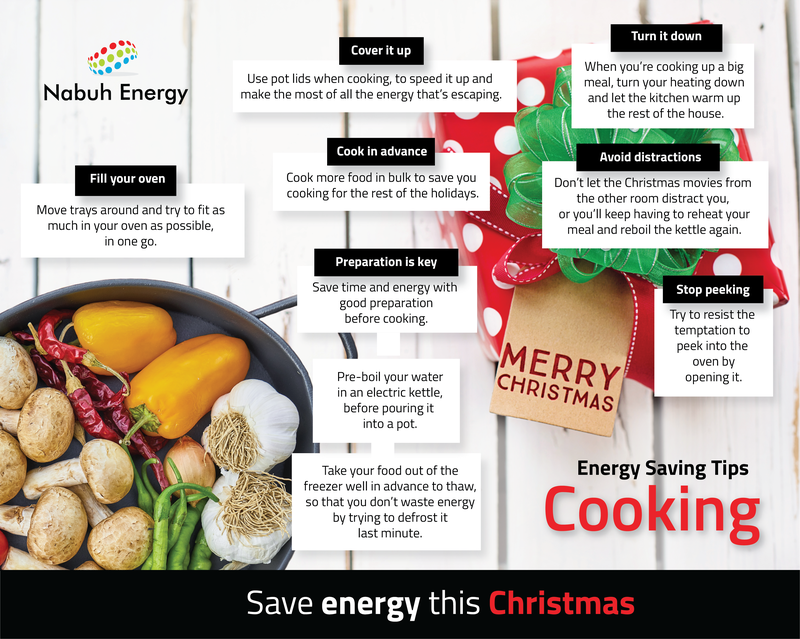 So know that small changes can represent a major change and was thinking just that you will see the follow some easy tips and feasible to achieve energy savings in the Christmas of 2015. 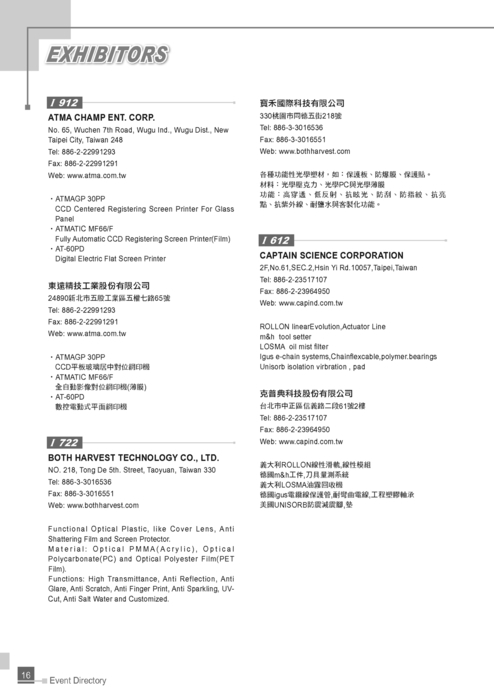 The first tip of all, and also the most important, is rightly perform substitutions common for lamps LED light bulbs. That’s why studies Brazilian Association of lighting industry, ABILUX, show that this simple action can represent an energy saving of up to 60% for a tradeconsidering the result in medium and long term. That’s why, in a trade, the lighting can be responsible for up to 90% of the total energy consumption of the establishment, whereas does not have cooling system. For companies that already have the cooling system power consumption for lighting drops to 50% but that is still high. So the first point of attention must be exactly the lighting because adjusting it can have a considerable reduction of the energy costs. Know it is totally possible to reduce consumption and replace the current lighting for a lighting that use LED light bulb without any loss of comfort and productivity. The panels of LED, for example, are ideal for large environments that require a comprehensive and homogeneous lighting that reaches everywhere. The most important thing is that the LED light bulb chosen conforms to the needs of the environment. With this you can not only reduce energy consumption costs as it still transform and improve the ambient lighting making it an ally in your business. Another tip is that the lamps are installed, if possible, closer to the points to improve vision and not wasting light into useless spaces. Therefore, it is always very important to undertake a project database. And investment to reduce spending? Yes, we all know that the LED lamps have a higher cost than a conventional bulb. What you need to know then is that the useful life of these lamps can reach 50,000 hours compared 10,000 hours of a common fluorescent lamp. This generates a great economy, not only for consumption, but also in the maintenance and replacement of products. 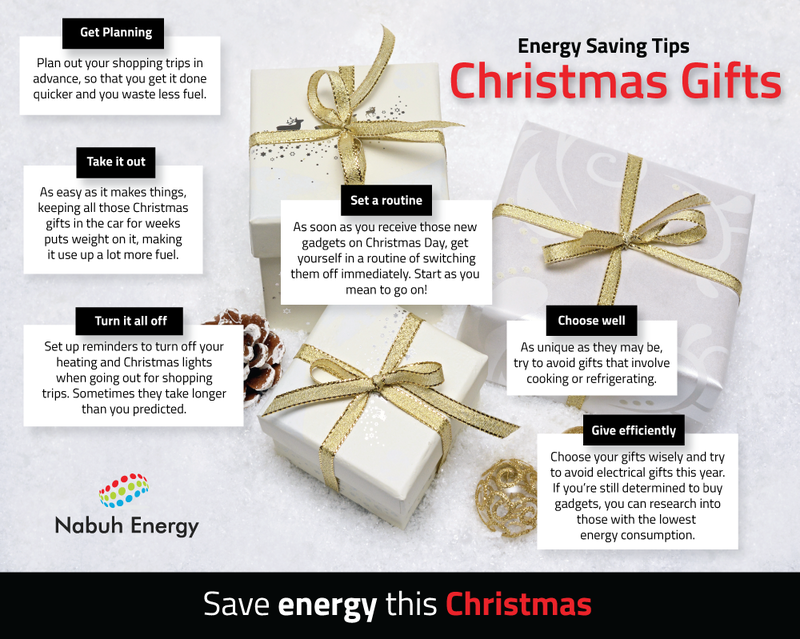 Enjoy these tips to reduce energy spending this Christmas 2015. 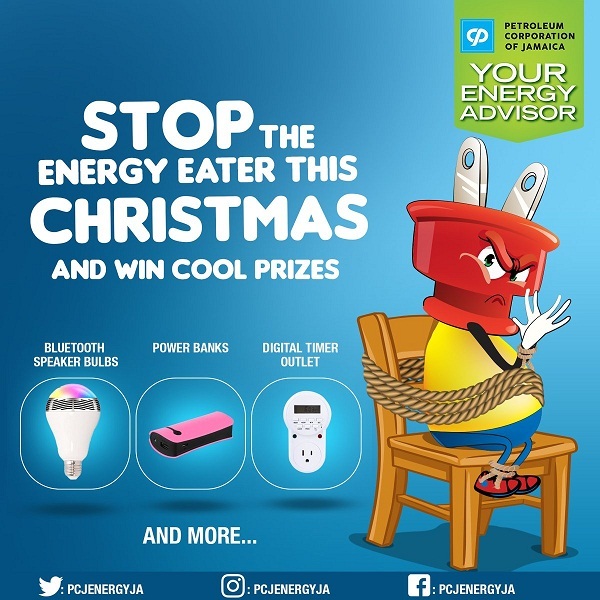 Light Bulbs of Low Consumption Saving or Scam?